users Linux they need to access office filesCan use various services / applications such as LibreOffice, Google Docs or even Office Web Apps of microsoftBut most likely among them are many who would prefer to be able to use desktop version a Microsoft Office, Available only Windows operating systems. 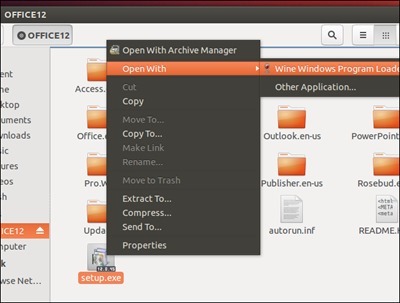 If you are among those who want to can use Microsoft Office on a Linux operating systemOne of the easiest ways you can do this is to install the application Wine from software repository a Linux version that use (for example, in Ubuntu You can find and install Wine from Ubuntu Software Center). Wine is a free which allows users to run and use applications created for Windows operating systems Linux. 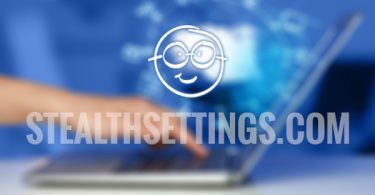 It is enough Optimised to run programs like suite Microsoft Office. How install Microsoft Office / Linux using Wine? 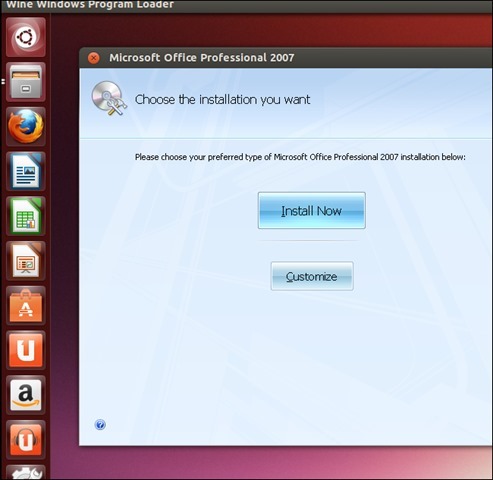 Note: It is recommended to install an older version of MS Office, given that Office 2010 has some compatibility issues with Office 2013 Wine and is not supported at all by the program (Office recommended 2003, but also 2007 Office compatible). After you've installed and launched to open locks excel example. Wine have something installed that can run, I set wine as Xp.